With the annual Top 40 Women in MICE celebrations fast approaching, the window for nominations is decreasing and there are only four days left to nominate a spectacular woman to be part of this initiative. 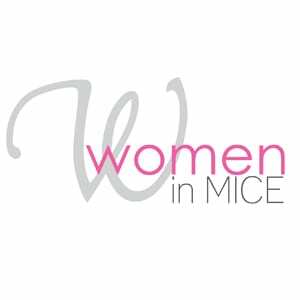 The Top 40 Women in MICE seeks to identify the women who have made amazing achievements in their careers and made the industry what it is today and give them the recognition they deserve. The deadline for nominations is 29 May 2015.